Tanzania is endowed with underground deposits of soda ash at Lake Natron and the Engaruka Basin in northern Tanzania, about 200 km north-west of Arusha. 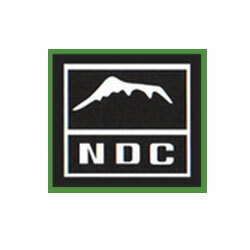 The National Development Corporation (NDC) of Tanzania is seeking partners to develop soda ash facilities at Lake Natron. However, the project is controversial because Lake Natron is the breeding ground for approximately one-third of the world’s Lesser Flamingos. The total soda ash reserve at the Engaruka Basin is expected to be about 4.7b cubic meters giving Tanzania a special position in soda ash production globally.